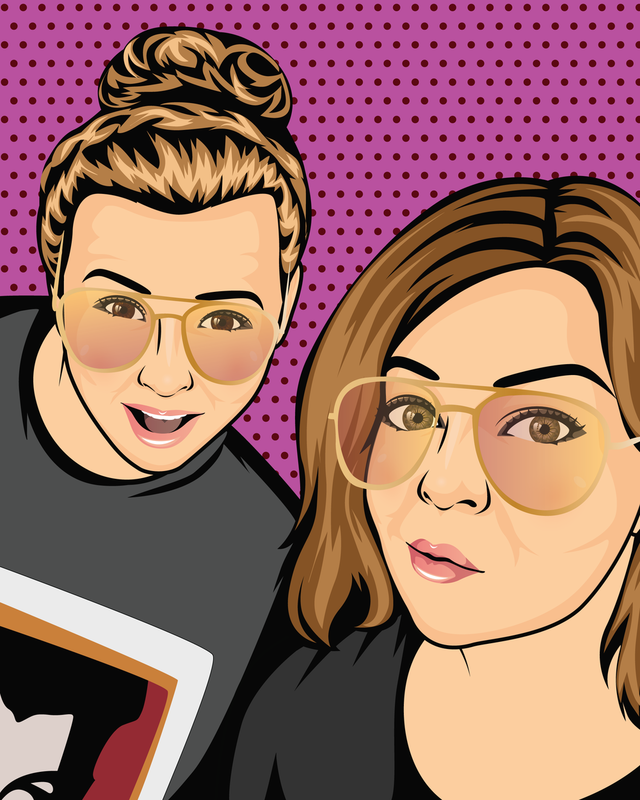 My So-Called Whatever is a weekly 80’s & 90’s nostalgia (and New Kids on the Block) podcast based on awkward moments and experiences of two life-long friends and their listeners. From first crushes to favorite toys to the music and movies that shaped our lives - we’ll dive into those memories we want to remember forever - or maybe forget. Block Party is a special, on-going segment of the My So-Called Whatever Podcast that we dedicate entirely to New Kids on the Block and the stories of their fans.